Some Things Just Stick Together Perfectly. Grab a bottle of Nature Nate’s honey, and let the pairing commence. Roasted almonds and walnuts are our favorite. But better yet, roasted almonds and walnuts with honey baked on? Mmmm, now you’re talking. Drizzle a light blanket of amber honey goodness on your nuts of choice, bake in the oven if you want, and enjoy a sweet and salty snack the whole family will munch on. Summer is almost here. So fire up the grill! An easy way to turn those summery fruits into something special is to add honey and some fire. 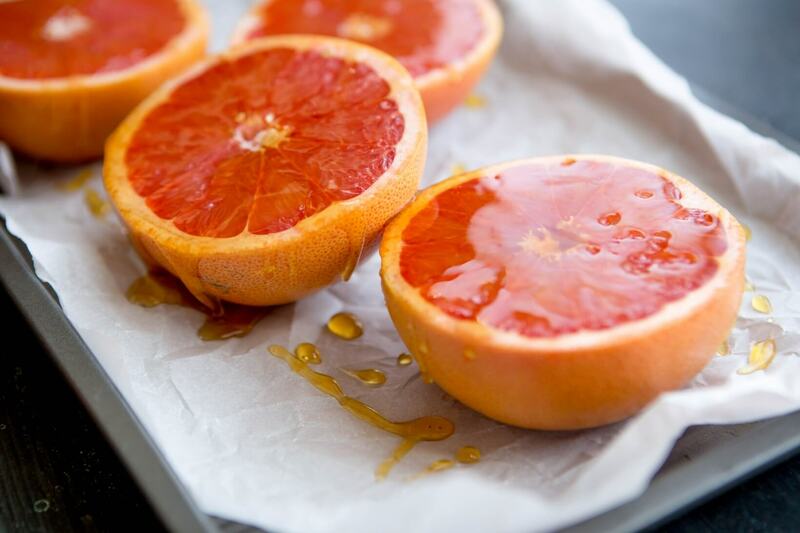 Brush raw honey on a ripe strawberry or pear, place directly on the grill next to those juicy burgers and within minutes, you have a caramelized treat without a lot of effort. Heck, they might not even ask for dessert. Satisfy your sweet tooth without the guilt. Drizzle raw honey on fruit. Long a tradition around the world, teatime is a great time to relax. Pull out the bottle of Nature Nate’s when you steep your next tea bag. Swirl the sweet honey in your next hot cup of hot goodness and elevate that cup to a Zen-like sipping experience. Tastes great in chamomile or a black tea like a breakfast blend or Assam. Or try a Matcha Green Tea Pick-Me-Up. Make a splash with this easy tip to make fish magical. You probably already have all the ingredients at hand. Whisk a spoonful of Nature Nate’s with soy sauce, sea salt, black pepper and Dijon mustard. Brush this imaginative dressing on a fresh filet of fish and enjoy. 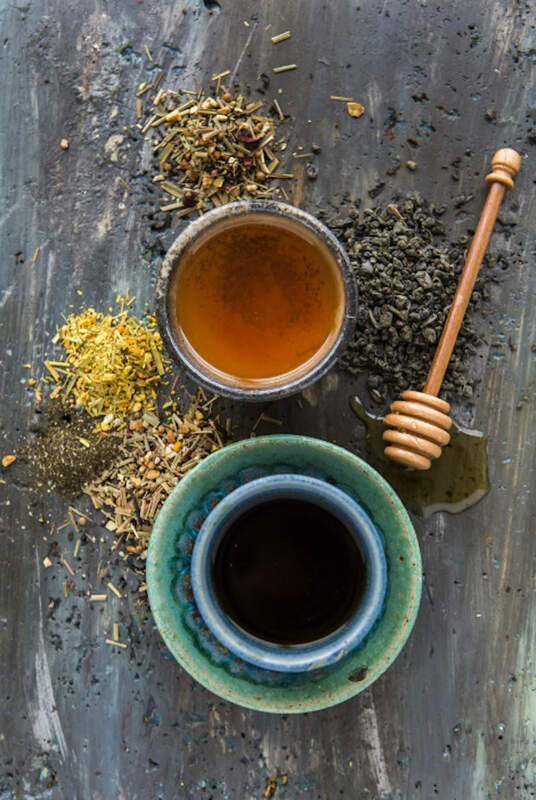 Tea and honey: an obvious choice to soothe and warm up in winter. 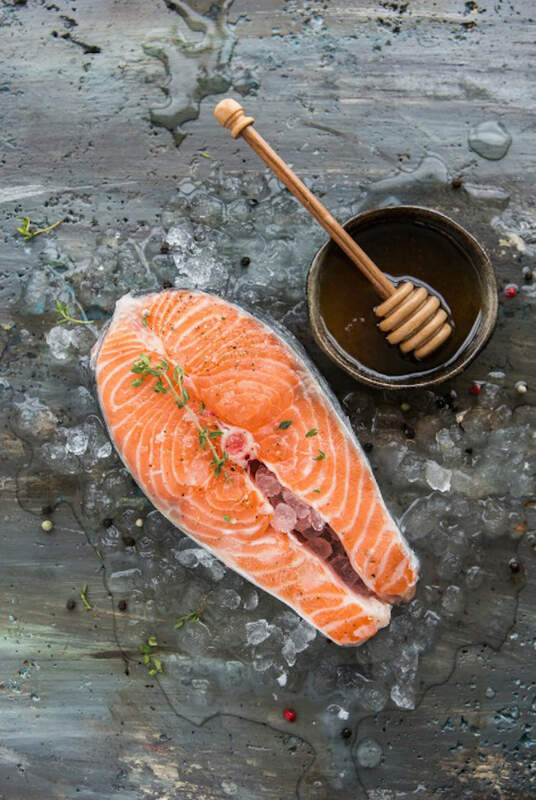 Glaze your fish with honey for a kick. Butter is butter, right? But how can you make butter more than just a salty spread on toast or a roll? Grandma used to do this one. Add a little honey to some soft French butter, whip it a bit, and ohh la la, that biscuit is the stuff dreams are made of. And butter just became a whole lot more. Now for the good-for-you stuff. Rooted vegetables like carrots, beets and radishes have an undertone of sweetness. No, really, they do. Coax the sweetness out with a coating of Nature Nate’s Honey. Sprinkle a little thyme on them and roast them in the oven. When they say “wow,” it’s up to you to tell them what they really are. Honey butter is easy to make at home and will make all family members smile, no matter the age. Honey makes veggies better, and adds vitamins and enzymes to a nutrient rich meal. Sure, cheese is inherently good by itself, but add some Nature Nate’s, and cheese gets elevated to another savory-sweet level. A dollop of creamy ricotta … a wedge of nutty Parmigiano-Reggiano … drizzle a little honey on a savory cheese of choice, and you have a match made in cheesy heaven. Wake up to something different. A lot of us go for the Joe every day. But day after day after day, it can get a little boring and monotonous. So why not add something new to the daily grind? No artificial sweeteners needed; go for the natural stuff to add a little sweetness to your addiction. 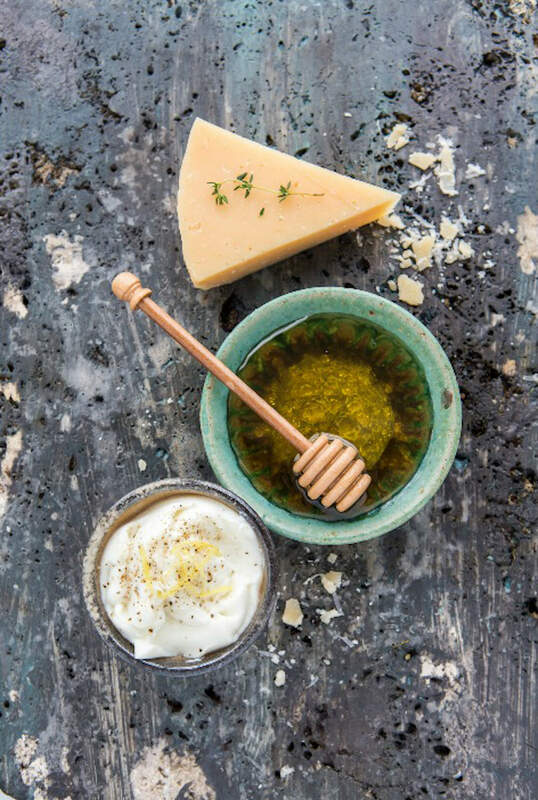 Raw honey on and your favorite type of cheese: perfect for snacking or entertaining. 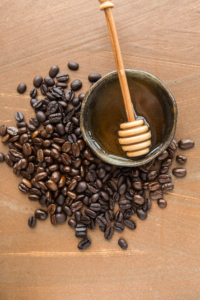 The perfect pick-me-up: Raw honey in your morning coffee. Well, those are our pairings. For more ideas on how to use honey, check out on long list of family-friendly, easy-peasy recipes. Experiment and share with us your favorite pairings. 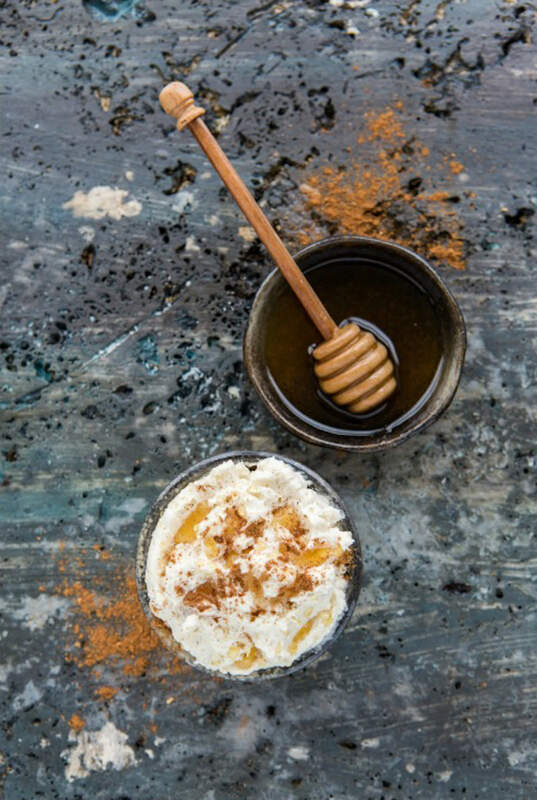 Tell us on Instagram with #honeymakesitbetter. And when you’re bottle is running low, don’t forget to add Nature Nate’s Raw & Unfiltered Honey to your grocery list.